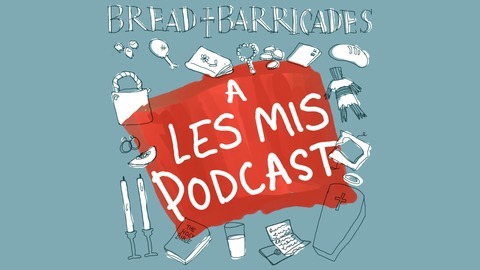 An accessible, inclusive edu-comedy Les Miserables podcast. We’re finally up to the chapter we’ve all been waiting for — our main man, the Man in the Iron Mask. 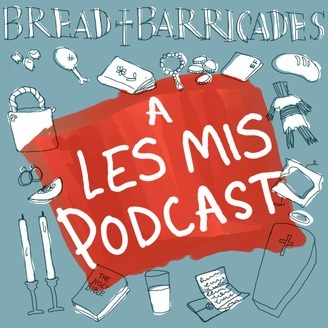 Featuring 19th century French segues and shennanigans, fancy Bastille cells, noble prisoners and the old bait’n’switch. This podcast was produced by Nemo Martin and Julian Yap. The audio direction and intro composing was by JDWasabi. It is a Captain's Collection Creation.